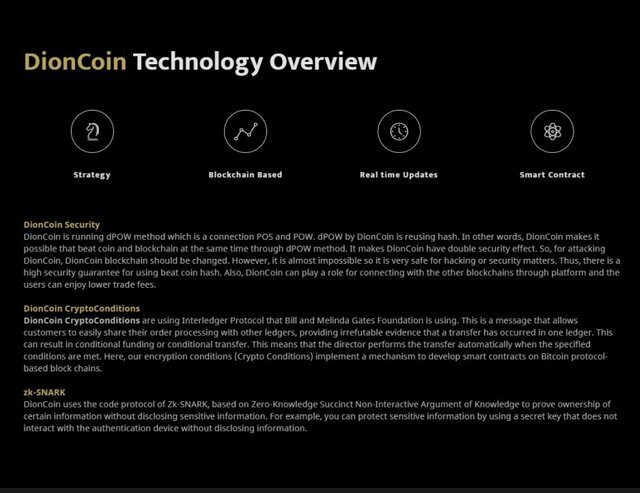 "DION COIN" is a virtual currency of real life contact that can exchange point and mileage issued by a company to virtual currency. Through DION Wallet, you can exchange points and mileage issued by companies with DION COIN, and you can use DION COIN at affiliated companies and merchants in Japan and overseas. It is possible to exchange from exchanges. It can be permanently used without affecting corporate regulations or the business environment, and you can use at least one coin. Also, transfer and inheritance of coins is possible between individuals. The company plans to open a sales office in Japan to strengthen tie-ups with Japanese companies in the future, to announce concrete partners and contents of the offer. "DION COIN" world's first point/mileage exchange specialized virtual currency. On November 22, 2018, issuing company "DIONPAY.PTE. LTD" and its signed a blockchain related basic agreement with an international company "NES Technology Inc." "NES Technology Corporation" is an international company that invests in blockchain technology companies headquartered in Brazil. It is a core company to nurture and activate blockchain related technology to the Middle East region. Mr. John Oliver, representative of "NES Technology" aggressively promoted the point mileage exchange blockchain technology through "DION COIN" developed and issued by "DIONPAY PTE. LTD Company" through the signing of the basic agreement with DIONPAY incorporation to cooperate with each other plans to maximize cooperation to continue to expand in Dubai and the Middle East country. DionPay is a differentiated strategy for paying Dion Coin points for only one company per industry in a country. It is a strategy to grow and grow in size and influence as a global company in the relationship of trust and trust with contractors. According to Dionfei Kim, he has partnered with companies in Japan, the Middle East, and South America as well as with companies in the Philippines and Vietnam. The point system developed by Dionfei Marketing cost savings and a new ecosystem that will satisfy both customers and businesses. 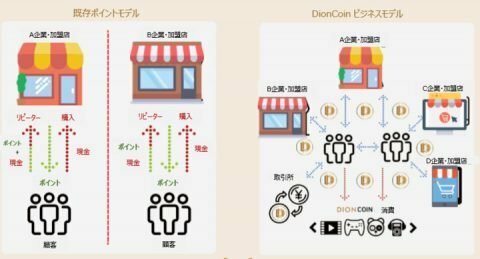 DionPay, which has established a branch office in front of application test of a system that distributes points of retail stores in Japan to Dion coin, is a differentiated company that makes a contract to pay points to only one company per industry in one country with Dion coin. The company plans to grow its size and influence as a global company through its strategy. You probably see many projects like Dionpay. But Dionpay has different and special. If you want to know more details about Dionpay, please join our official website and telegram.